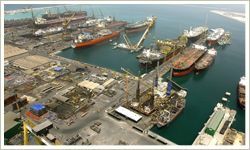 Drydocks World – Dubai, unlike many other yards, relies on a permanent workforce of 10,000 qualified and trained personnel. An additional peripheral workforce of 4,000 can be mobilized at short notice through lump sum subcontract and labour supply agencies. 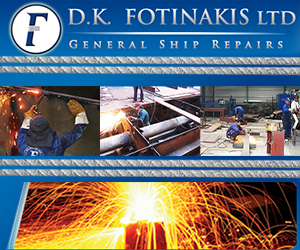 Generally, a dedicated workforce is assigned for each business area - ship repair, conversions and new building. However, the workforce can be split based on the workload under each business area to fulfill production requirements. Trades like steel, pipe, mechanical, electrical, blasting and painting facilities have dedicated areas for ship repair, conversion and new building projects. These however, complement each other when necessary. 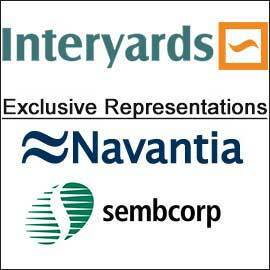 However, trades like staging and marine and cranes, support all projects based on requirements. 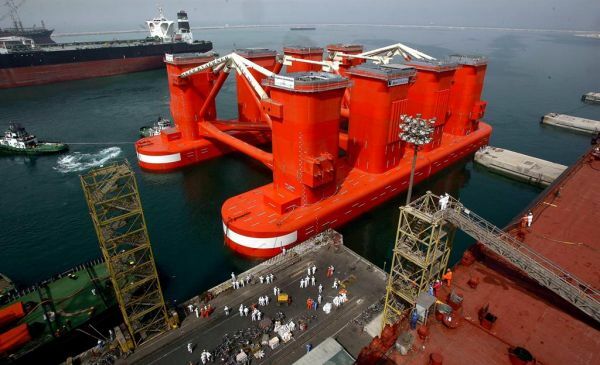 The shipyard has 3,130 metres of repair berths capable of accommodating 10 ULCCs at a time. The port is dredged to a depth of 11.5 metres.